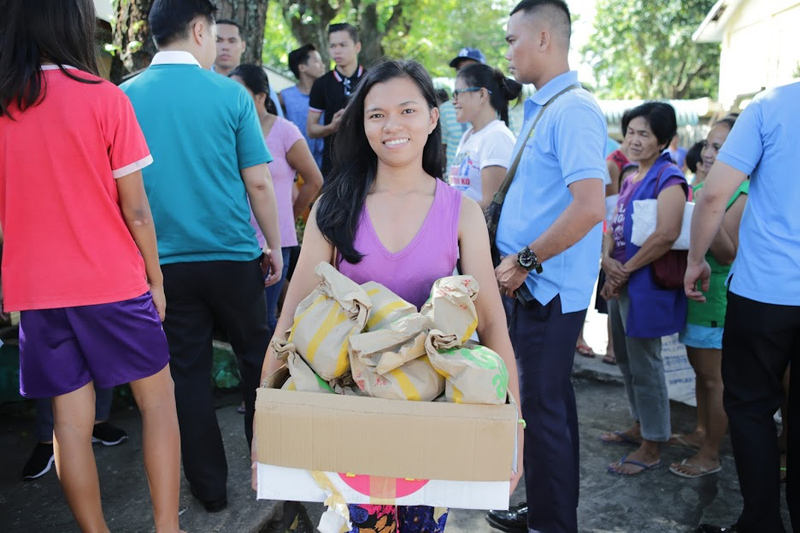 Last March 5 and 6, 2018, McDonald’s gave thousands of free Longgadesal sandwiches across five evacuation centers in Albay, Legazpi. The team also visited the Bakwit Village Transition Shelter in Marawi last March 11, 2018, where the evacuees were delighted to taste McDonald’s newest breakfast offering. 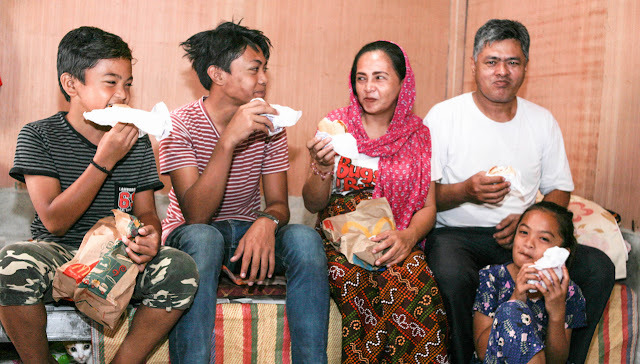 The simple act of giving the gift of a free sandwich brought light to their day and spread cheer amongst the evacuess. .
As part of its annual tradition, McDonald’s continues to feature inspiring stories of hope and new beginnings or “bagong simula” through an online video that is released on National Breakfast Day. 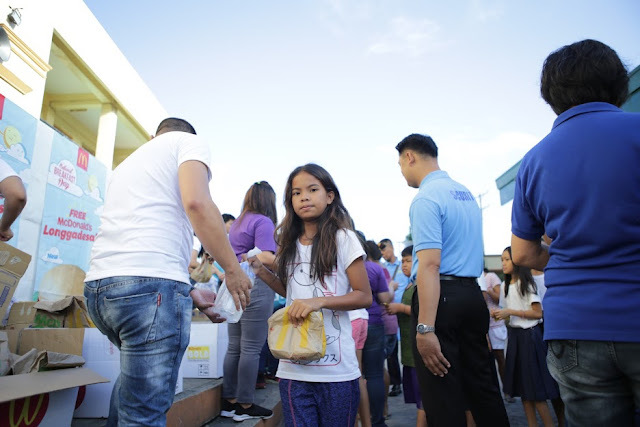 “National Breakfast Day has always been about giving customers a memorable breakfast experience,” says Kenneth S. Yang, McDonald's Philippines’ President and Chief Executive Officer. “This year, McDonald’s reached out to our fellow Filipinos who are most in need, following recent events that happened in their communities. 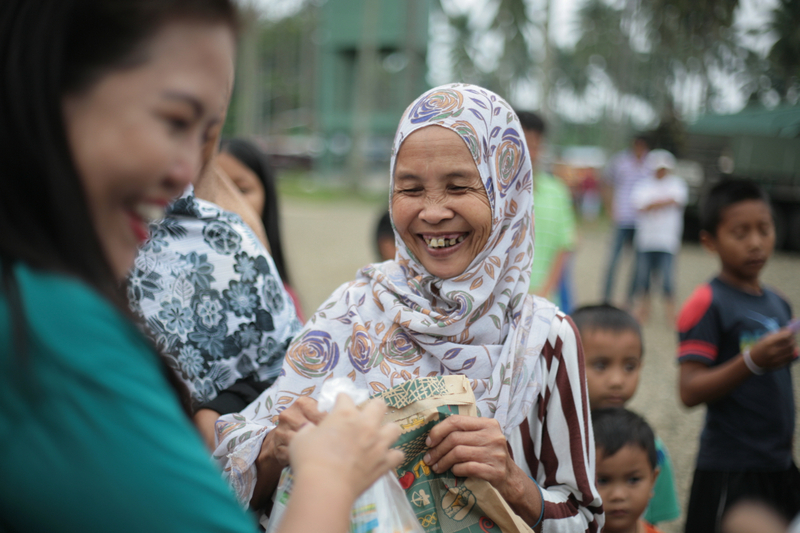 We’re happy that we were able to extend the goodness of a McDonald’s breakfast to our fellow countrymen in Albay and Marawi,” Yang concluded.